Ko Bulon Leh is a small island with comparatively little development. The island has no ATM, no place to exchange cash or travellers cheques and no reliable cash advance service. You can get the boat direct from Pak Bara (400 baht) on the mainland or Ko Lipe on the journey back to Pak Bara (600 baht). 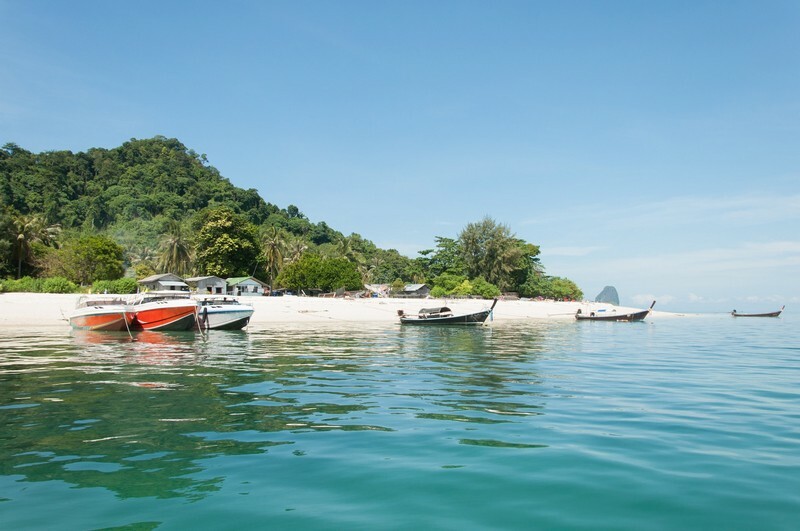 You will need to pay 50 baht per person for a longtail boat transfer to the beach and back again to the speedboat. There are no cars and even roads on the island and transport is very much two-legged. If you want to walk through the forest (which is highly recommended) wear long sleeved clothes against the mosquitoes, wear proper shoes, and don't do it at night. Bulon Leh is a place to relax and enjoy the beautiful beach. Don't expect daily excitement. Jungle trekking, snorkelling and swimming will make up the bulk of the visit. 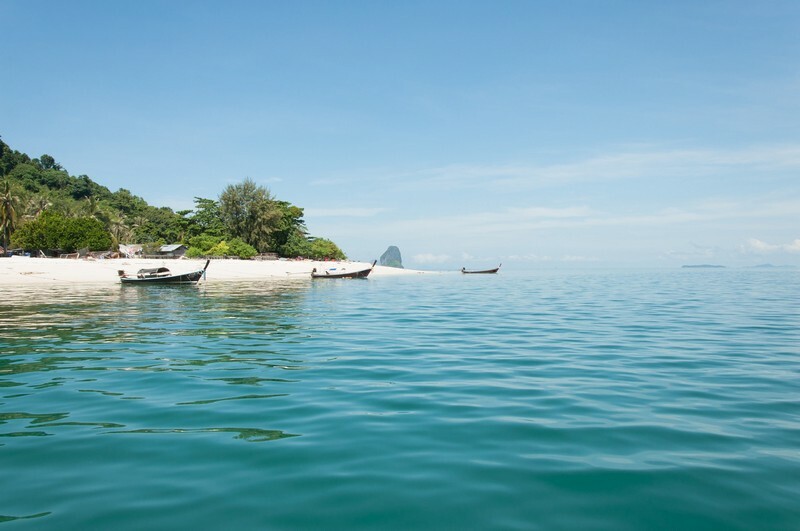 You can walk through the village via the Viewpoint Resort and through the rubber plantation to Mango Bay and go rock pooling or shell collecting.